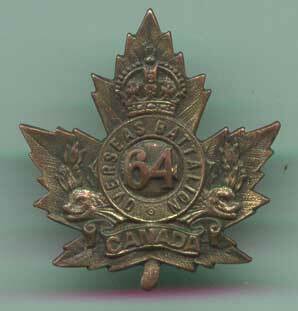 The Regiment contributed volunteers to the2nd (Special Service) Battalion, Royal Canadian Regiment. 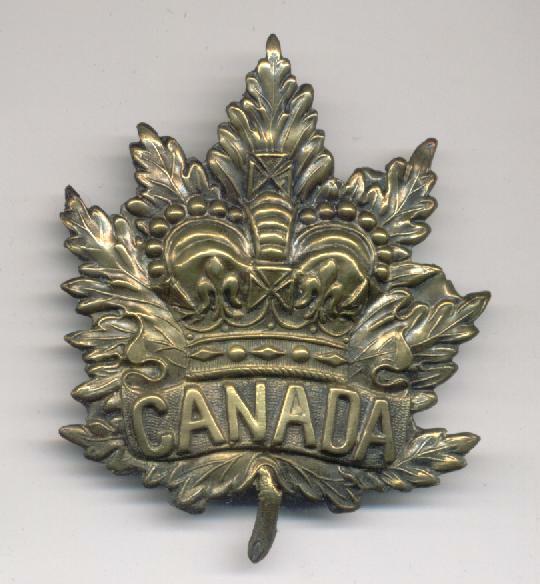 Perpetuates the 64th Battalion Canadian Expeditionary Force, 1914-1919, and the 6th Machine Gun Battalion, Canadian Machine Gun Corps, 1919-1936. 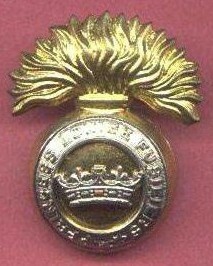 The Princess Louise Fusiliers - "Somme, 1916, Arras, 1917, Hill 70, Ypres, 1917, Amiens"
The Princess Louise Fusiliers (M.G.) - "LIRI VALLEY, Melfa Crossing, GOTHIC LINE, CORIANO, LAMONE CROSSING, Misano Ridge, ITALY 1944-45, Arnhem, 1945, Delfzijl Pocket, NORTH-WEST EUROPE 1945"